The French Riviera is the stuff of dreams — movies stars, yachts, luxury — and the Riviera’s most glamorous town — CANNES — is its epicenter for all things fabulous. Perched on the Mediterranean with incredible views, CANNES has high season pricing that will break the bank, so plan your itinerary in advance if you don’t have a Hollywood budget. For all the hype, there’s not alot to do in CANNES, so after hours lazying around on your hotel’s beach, fashionistas will enjoy shopping at 55 Croisette, Galeries Lafayette, Mercedeh, and Taizo as well as boutiques along the La Croisette, rue d’Antibes and rue Meynadier. Design enthusiasts will enjoy exploring the medieval town of Le Suquet perched on a hill above city center, shopping at Autour de la Terre, Black Card and Martine Foubet or an afternoon spent instagramming the gorgeous Villa Domergue or Villa Rothschild. The creme-de-la-creme of film festivals held every May. In July and August, Cannes skies light up for this annual fireworks competition. Just a 10-15 minute ferry from Port of Cannes. Don’t miss Fort Royal where the Man in the Iron Mask was held. Kind of cheesy tour, but a good respite when walking in the heat takes its toll. Wonderful modern art museum about an hour from Cannes. Small art gallery featuring 20th century artists on the Croisette. Open daily. Get up early Tuesdays – Saturday for Instagram-worthy photos. #FloralFridays. On Mondays, its an antiques market, the rest of the week foodie heaven. 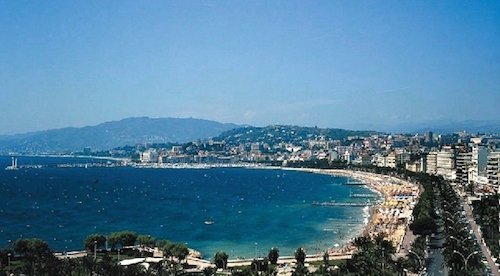 The site of the annual star-studded Cannes Film Festivals. Confirm tours in advance. Insider’s Tip: It’s essential to book reservations in advance if you visit during the film festival or in the summer. Mega hotspot for good Italian. More about the scene than the food. If you dare venture out, this club has the best DJs. At Hotel Majestic serving classic Mediterranean cuisine. For meals with a Mediterranean flair and a hint of Asian influences. A bit overhyped, but service is consistent and flavor profiles are interesting. Great location. Good food. See and be seen. 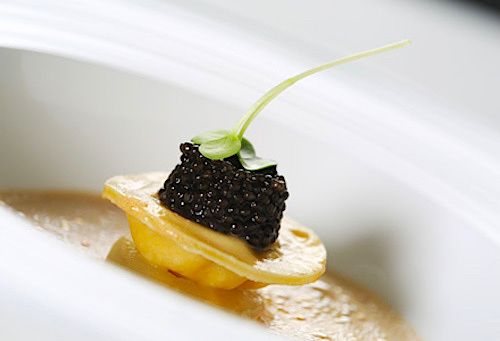 One of the hottest chefs serving one of the most innovative meals in Cannes. A 15-minute ride for delicious seafood. Order the bouillabaisse. If you can get pass the bouncers, VIP is THE club to party all night. For a romantic beachfront evening in Cannes. Hip scene for some of the best sushi in Cannes. Insider’s Tip: Always check hotel websites for special deals and packages. Art Deco stunner made famous by Cary Grant and Grace Kelly in To Catch A Thief. Chic boutique hotel with cool vibe and Sea Sens restaurant. 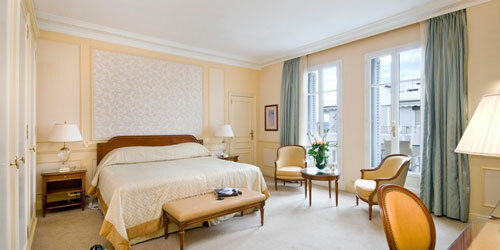 Iconic Art Deco hotel known for extraordinary service and celebrity sightings. Got serious cash? Check in here and you will not be disappointed. Exceptional. Truly.